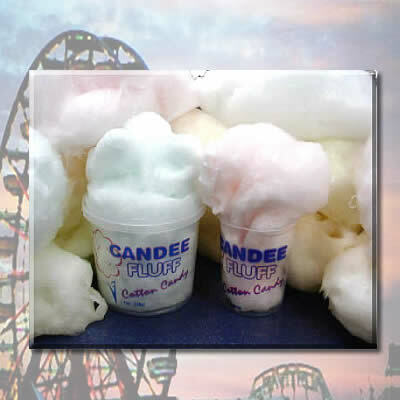 A sealed container of freshly spun candy floss, ideal for your fete, gala or community event. Children and Adults of all ages Can't Resist it! 11 Different Colour's & Flavors To Choose From. Highly visible 1ltr Tubs to draw attention. Free's up your event staff to do other things. No Waste, No Mess & No Labour Costs! Heat Sealed Tamper Evident Foil Tubs - Locks in Freshness! Shelf life of up to 24 weeks (Dependent on storage conditions). Can be supplied custom printed with your corporate logo or sales message, contact us for details. Price Inc Free Local Delivery within 5 miles of Kettering. Please note we require at least 10 working days notice form date of event but sometimes may require longer please call to confirm before ordering if there is less than 10 working days before your event / required date.